Dec. 3, 2018 | Alventena Cobb of Conway is a professional musician. 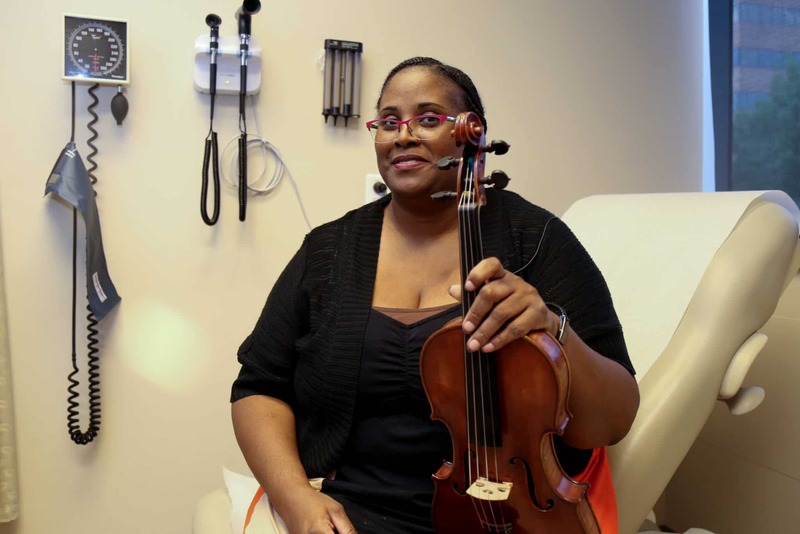 She’s played the violin for more than 30 years and has instructed many students. Cobb uses her instrument as a method of expression. So when a shoulder injury prevented her from picking up her bow and strings, she felt incomplete. “I feel like we’re friends first. 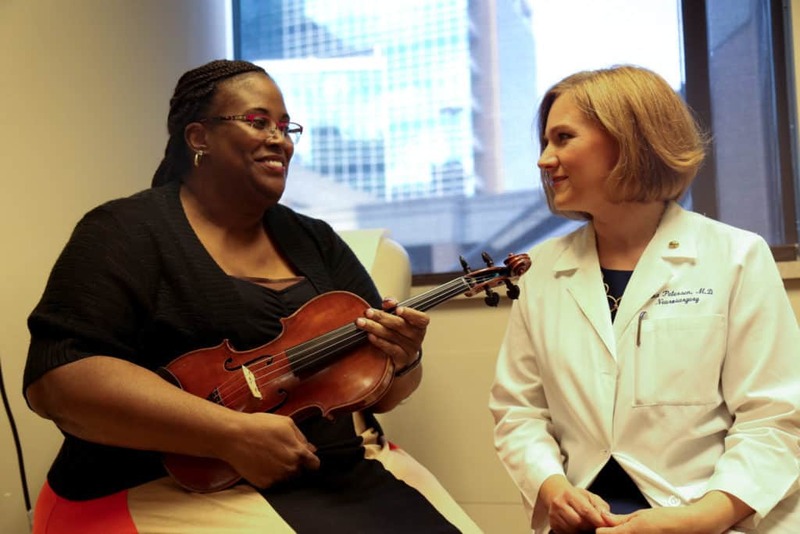 She’s always treated me like she knew exactly what I was going through.” – Alventena Cobb says of her surgeon, Erika Petersen, M.D.